Fresh free fonts for your inspiration! These fonts comes with greater flexibility making your work look beautiful and creative. In the world of typography, not only there are font families but there are also font types with each family. Fonts are the most important part of a website, no matter how your website is your visitors are going to read and judge you by the content of your websites. A creative font can change look of your web content and website in an instant. Fonts are not only used for your web design but also for other designing tasks like logo design, banner design, article, advertisements, etc. so if you don’t take your font style seriously you will be losing your readers attention. There are different types of fonts. Fonts are classified into the font families based on the size and shape. 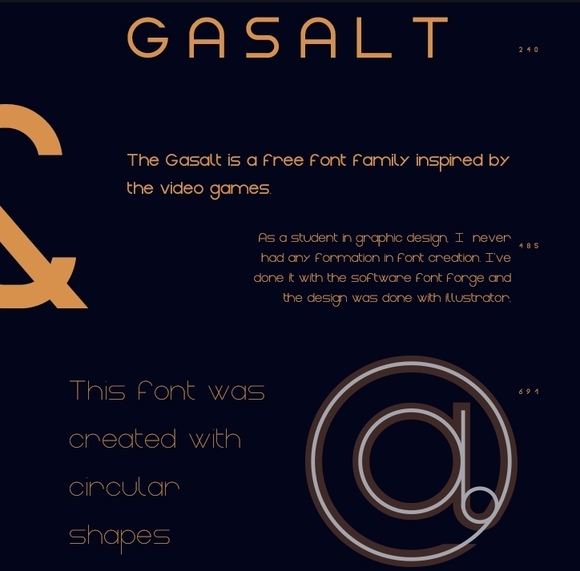 Free Fonts are divided into formal and informal fonts. There are different types of font’s available that give different styles to your content. Here you are going to find collection of high quality fonts which you can use for specific purposes and general use. Here in this post we’d like to show case you 20 fresh free fonts for graphic and web designers for helping them to create a awesome piece of art. They all are fresh to use for your next project! !